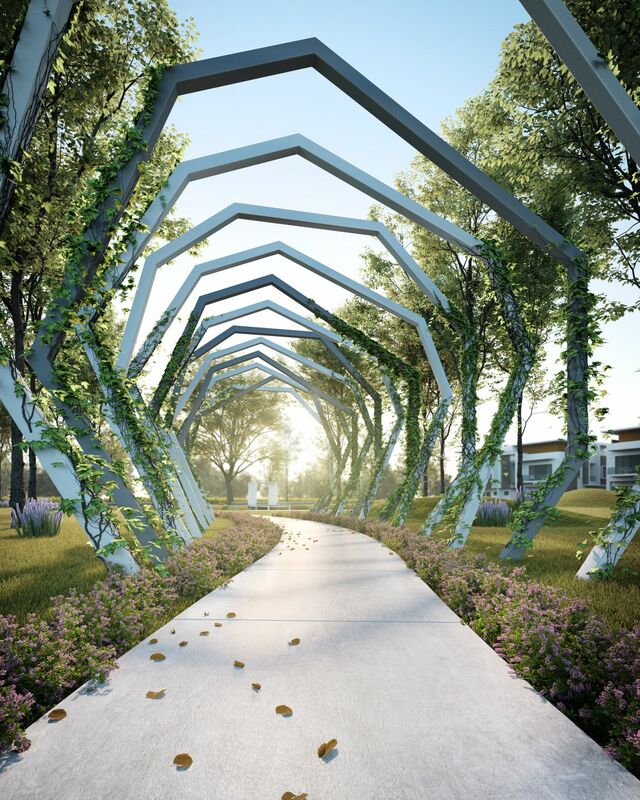 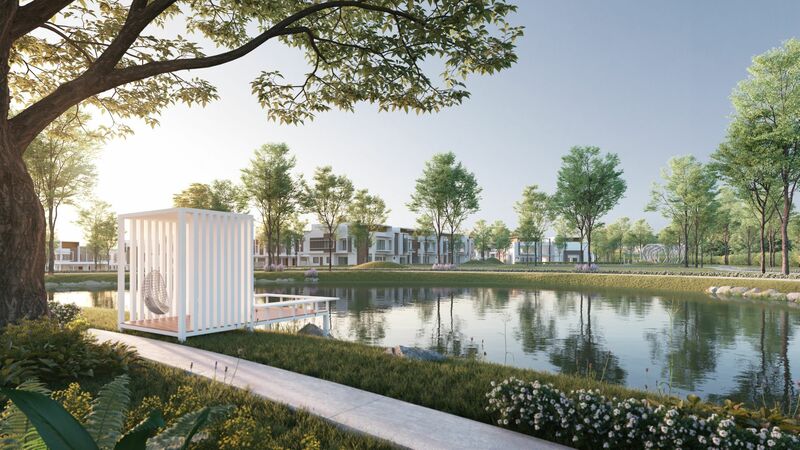 Seamless scenery that sews the privacy of clear breathable living space with a frontage of borderless green landscapes, connecting two worlds into one. 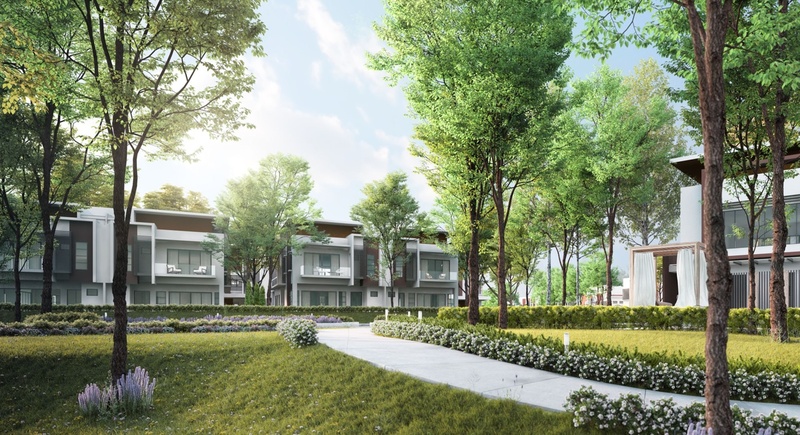 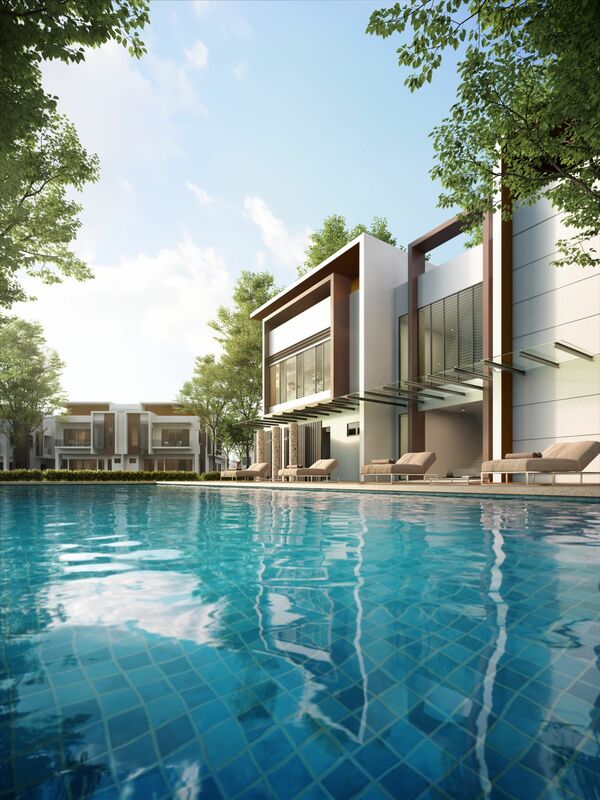 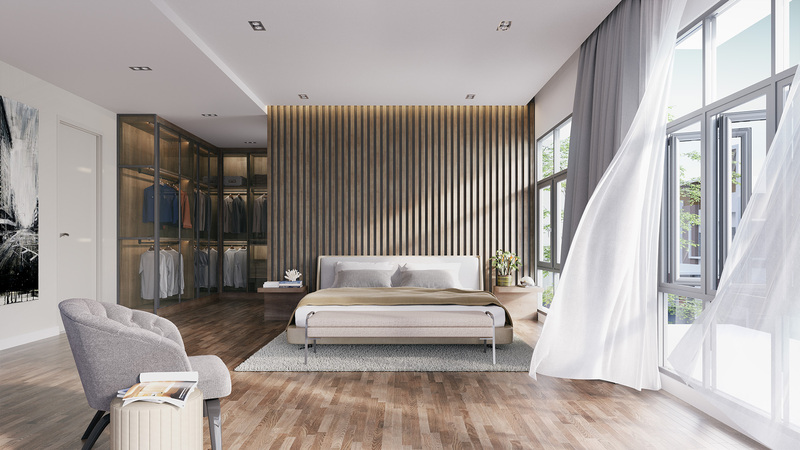 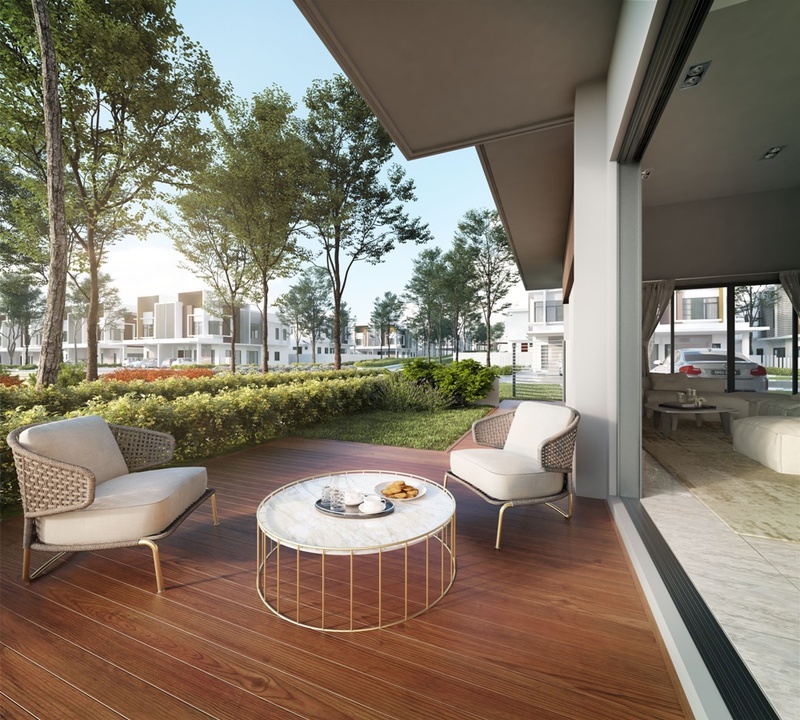 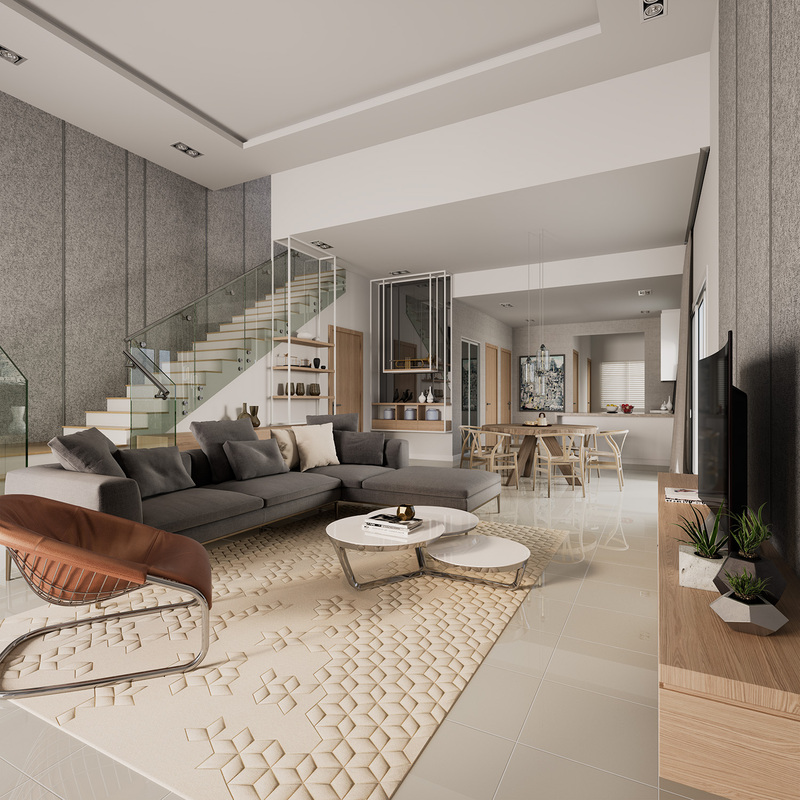 Whether indoors or outdoors, life continues to flourish in Semanja Garden Homes where an open concept enhances communal spirit within 148 contemporary homes spread over 19 acres of sprawling greenery. 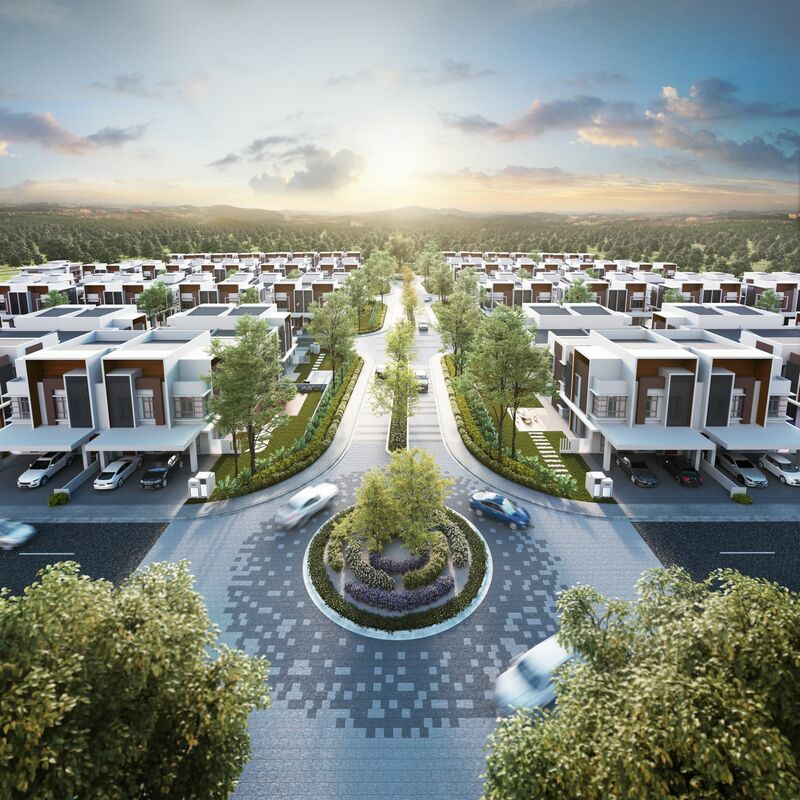 Taman Semanja, 43000, Kajang, Selangor. 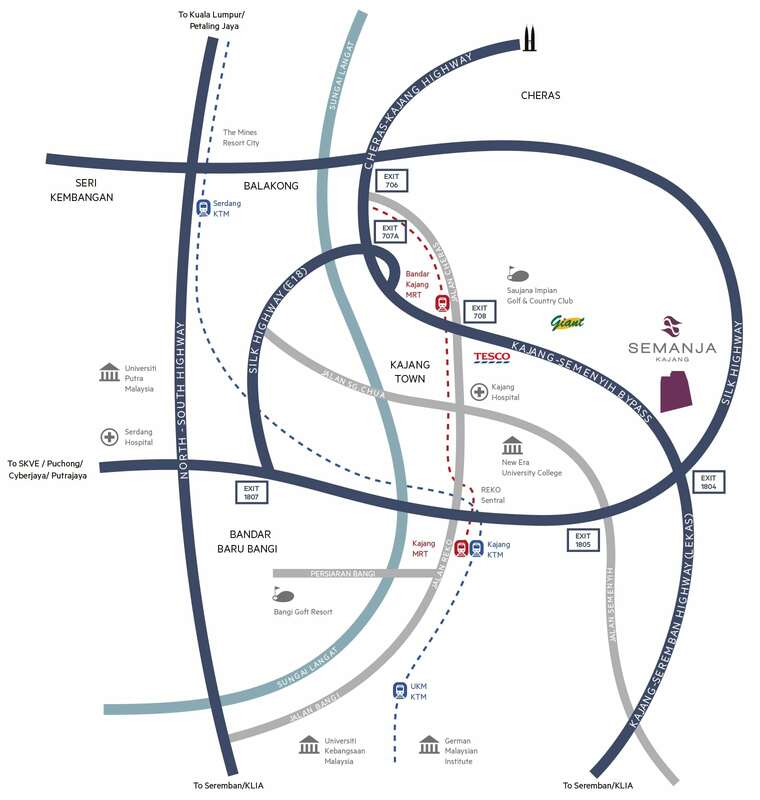 Interested in Semanja Kajang @ Kajang?